Welcome to the Steiner Kindergarten Pajulintu’s website! 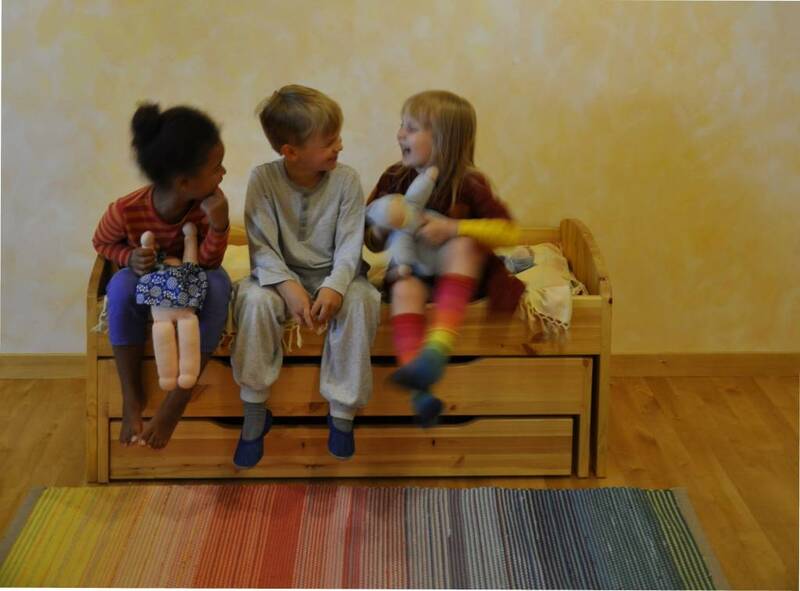 Childhood is cherished in the homelike environment of Steiner kindergarten Pajulintu. -ORGANIC and LOCAL FOOD prepared in our own kitchen. The kids love it! -ART EDUCATION; visual arts, performing arts, music… on daily basis! !